Historical Marker #2389 in Jefferson County commemorates the Naval Ordnance Plant and Naval Ordnance Station, called the "Gunsmiths to the Navy," which produced ordnance for the U.S. Navy during and after World War II. In 1940, the Department of the Navy wanted to establish additional ordnance plants to function as permanent units of the Navy Shore Establishment. For security purposes, the sites would have to be located away from the coast to prevent an attack from the sea. Furthermore, they needed to be near favorable transportation facilities. After surveying more than two hundred sites, Louisville was selected as the location for the ordnance plant for the final assembly and testing of medium caliber gun mounts and torpedo tubes. Commissioned on October 1, 1941, the mission of the Naval Ordnance Station was to support the fleet by manufacturing, overhauling, improving, designing, and rebuilding ordnance equipment for Navy ships worldwide, and to provide modern, efficient weapons and materials. It was operated by Westinghouse Electric during World War II. 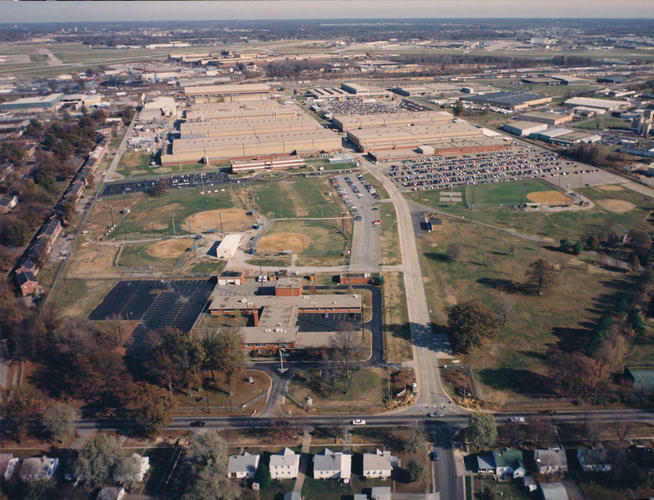 In 1966, Naval Ordnance Plant Louisville was renamed Naval Ordnance Station Louisville (NOSL). In addition to the name change, the mission shifted to provide materials and technical support for assigned weapons systems, weapons or components, and to perform additional tasks as directed by the commander of the Naval Ordnance Systems Command. In 1996, the operation returned to private contractors with engineering support being retained by the Navy until 2011. The total park consisted of 135 acres containing 84 buildings. The plant buildings housed more than one million square feet of floor space and were connected by nearly five miles of railroad track and four miles of road. The site included almost six acres of surfaced parking area. At full capacity, the Naval Ordnance Station employed more than four thousand people. Naval Ordnance Station: Aerial view of the Naval Ordnance Station in Louisville. 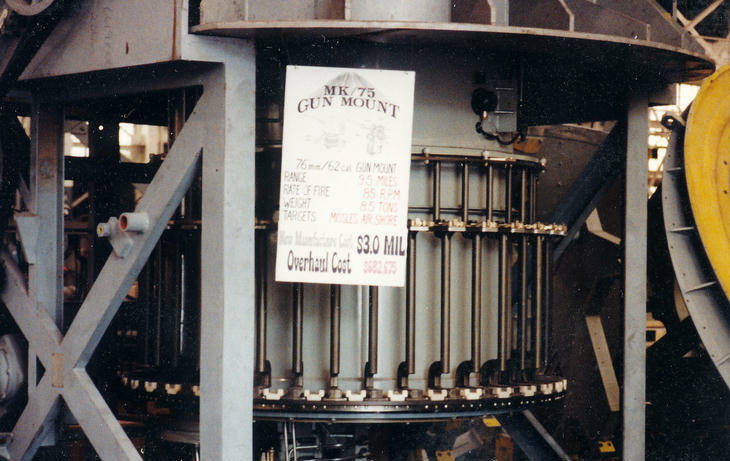 Gun Mounts: One of the gun mounts at the Naval Ordnance Station in Louisville. 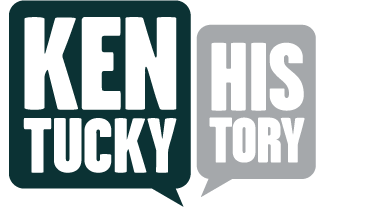 Becky Riddle, “Naval Ordnance Plant/ Station,” ExploreKYHistory, accessed April 19, 2019, https://explorekyhistory.ky.gov/items/show/284.